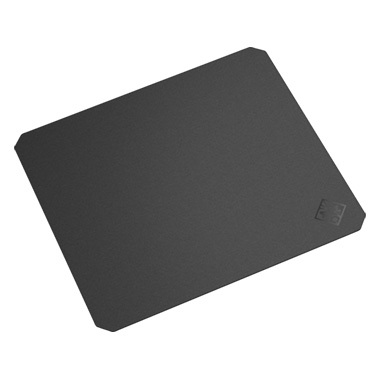 No need to place any restrictions on your movements with this large cloth gaming mouse pad. It gives low DPI gamers the freedom to use big, exaggerated mouse movements with terrific precision and control. This cloth mouse pad’s moderate surface friction gives you the precise control you need for your most ambitious plays. No need to lift your mouse—this large mouse pad gives you the freedom to make large swipes at lower DPI. This mouse pad’s clean, consistent surface lets mouse sensors translate movement directly into cursor movement for optimal performance. The rubber base provides stability, even when play gets fast and furious. This mouse pad’s flexible, cloth material makes it easy to roll up and carry wherever you want. COPYRIGHTⒸ 2018 PDX COMPANY ALL RIGHTS RESERVED.